Your child and friends have the gym to themselves with 2 experienced staff members to supervise them in the gym. You bring the cake and drinks, we provide everything else, including balloons. For one hour, the kids will do warm up games, a floor circuit, trampoline, tumble trak, and the zip line. If there is anything in particular you want to do please let us know!!! That leaves 1/2 an hour to celebrate in the party room. We provide invitations, paper products and balloons. Our birthday parties book quickly. 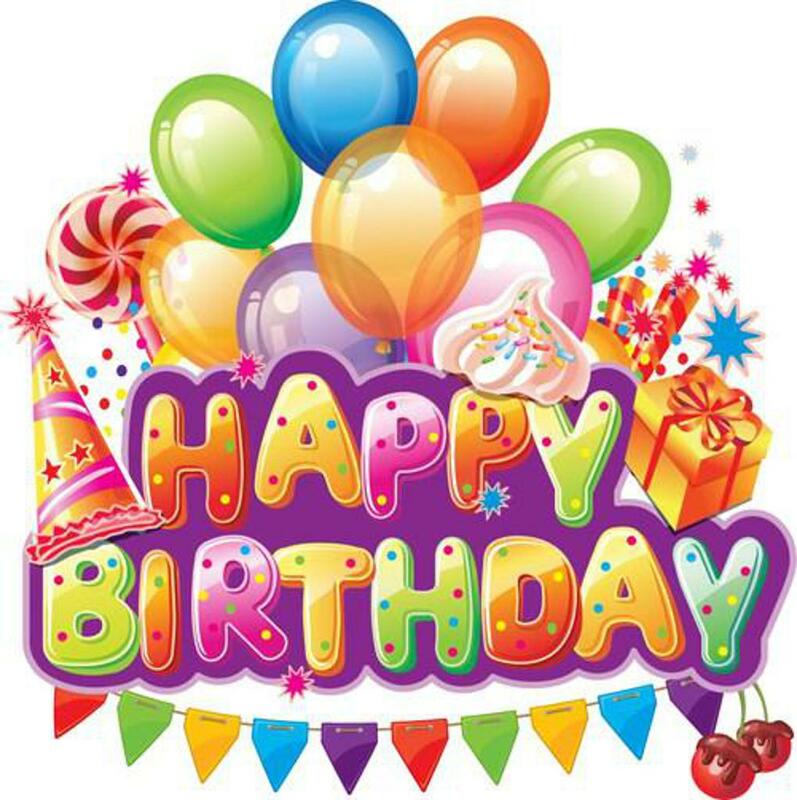 Please call us at (410) 398 - 3022 to check for availability and schedule your birthday party. Please be aware due to safety issues kids must remain with the instructors at all times and no "free" time will be permitted.